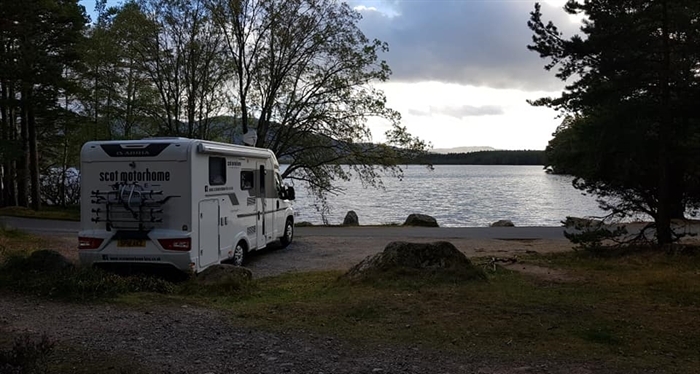 ScotMotorhome Hire is a friendly family run motorhome hire company based in Aberuthven, just off the A9 into Auchterarder (8 miles south of Perth). We hire out luxury 2018/2019 model motorhomes and campervans, which are maintained to the highest standard, whilst offering competitive rates. We offer short term and weekend hires and have pet friendly and automatic vehicles available. 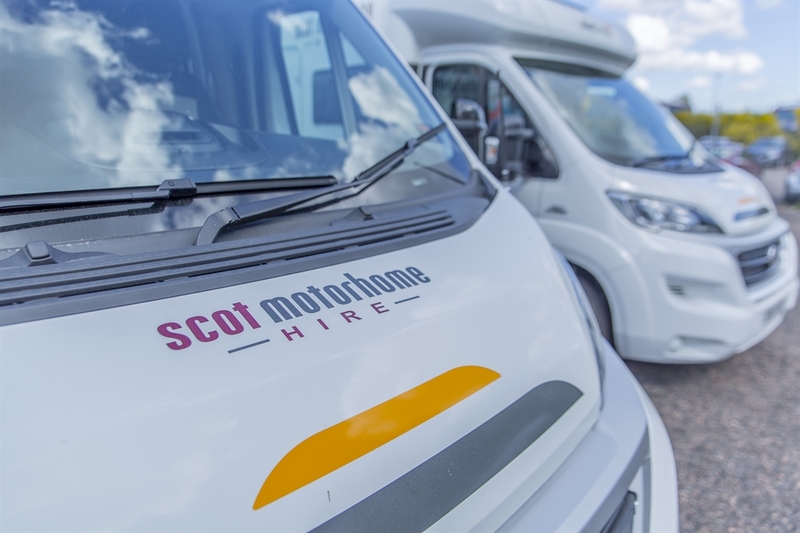 Scotmotorhome Hire's fleet consist of 2 - 6 berth fully equipped motorhomes and campervans, with all the latest equipment, to meet your needs and wants. Whether you are travelling with family, friends or as a couple, our motorhomes provide you with the freedom to experience a fantastic holiday! Centrally located at our NEW location in Aberuthven, just off the A9 into Auchterarder (between Perth and Stirling), we sit at the “Gateway to the Highlands”, the perfect pick up point for you to start your motorhome adventure! 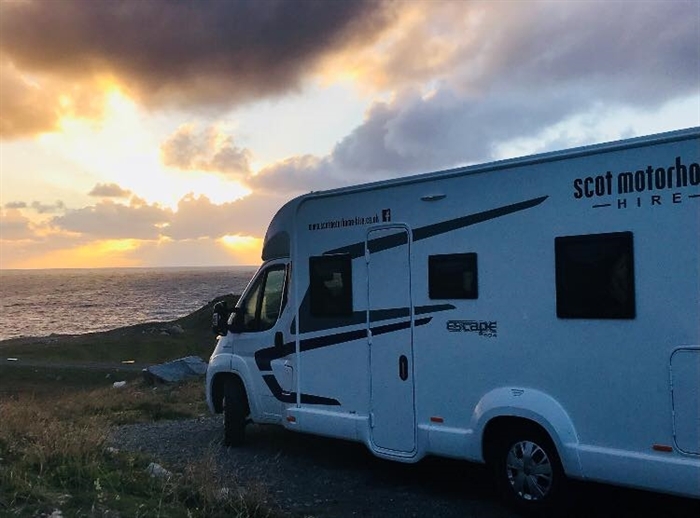 Whether you steer off up north to discover the delights of Scotland, or venture south to explore new areas elsewhere in Scotland, or the rest of the UK, we will ensure your motorhome provides you with complete satisfaction on your motorhome holiday. We offer short term hires and have pet friendly vehicles and automatic vehicles available! If you are looking for a friendly, reliable and quality motorhome hire in Scotland, then please get in touch!